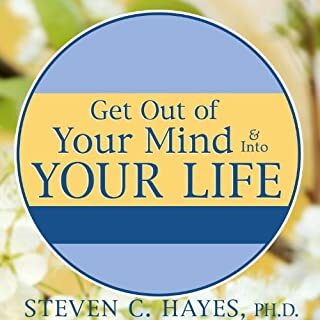 Get Out of Your Mind & Into Your Life introduces Acceptance and Commitment Therapy (ACT), a new approach to psychotherapy that reevaluates our most basic assumptions about mental health, and details how ACT can help you to embrace life and everything it has to offer. When you are criticized or rejected, do you have a tendency to lash out or withdraw entirely? Both types of kneejerk reactions can have lasting and unintended consequences, affecting our friendships, careers, families, and romantic relationships. The truth is, overreacting hurts us as much as it hurts the people around us. You may see overreacting as an unchangeable part of your personality, but in reality, this tendency, like any other, can be unlearned. 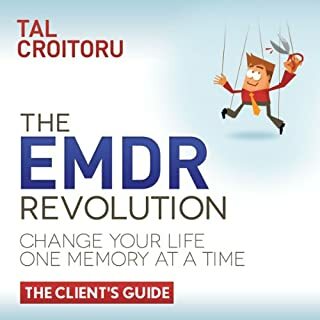 EMDR is the fastest and most efficient evidence-based therapy available today. 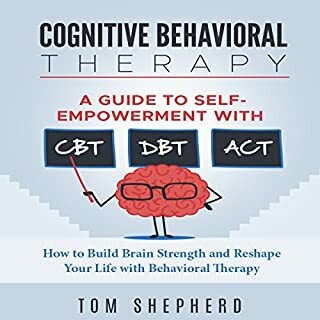 It has resulted in 80-90 percent recovery from PTSD in five to twelve hours and was found to be much faster than cognitive behavior therapy. This is great background on the process! Jill Stark was living the dream. And then it all fell apart. It forced her to ask if she’d been sold a lie. 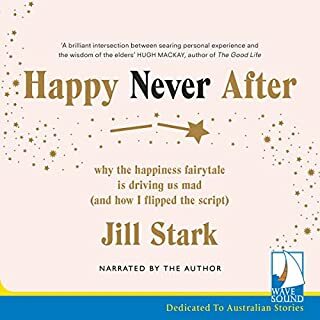 From the ashes of Jill’s epic breakdown and through her own battles with mental-health issues comes this raw, funny, and uplifting exploration of our age of anxiety. Why, she asks, in a western world with more opportunity, choice, and wealth than ever before, are so many of us depressed, anxious, and medicated? When we’ve never had more ways to connect, why do we feel so profoundly disconnected? And could it be that our relentless pursuit of happiness is making us miserable? Temper tantrums in the supermarket. Tears that seem to come out of nowhere. Battles over homework that are more like wars. When your child has problems regulating his or her emotions, there's no hiding it. 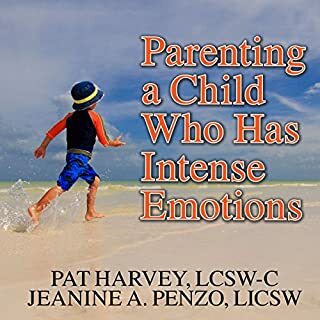 Children with intense emotions go from zero to 100 in seconds and are prone to frequent emotional and behavioral outbursts that leave parents feeling bewildered and helpless. Other parents may have told you that it's just a phase or that your child needs discipline. 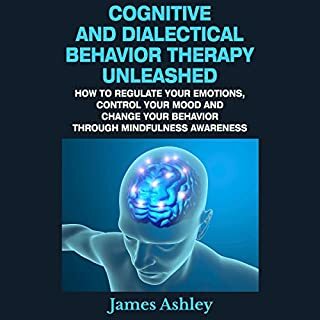 Calming the Emotional Storm is your guide to coping with difficult emotions calmly and responsibly by using powerful skills from dialectical behavior therapy. This method combines cognitive behavioral techniques with mindfulness practices to change the way you respond to stressful situations. By practicing these skills, you can stop needless emotional suffering and develop the inner resilience that will help you weather any emotional storm. Although some might be attracted to the book by the title, others (that might REALLY benefit) might be turned off by it. 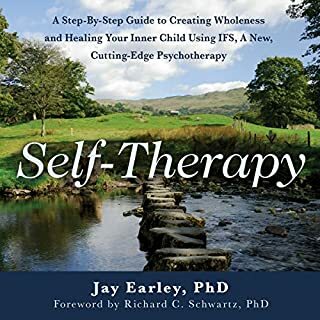 It's an excellent book, promoting a far better understanding of self, needs and skills to improve effective emotional management AND communication with self and others! It bridges the gaps we have between words/language and a deep understanding of what things really mean and how to apply it all. Chapters end with summarized key points, exercises and tips! Extremely well thought out and written. If you could sum up Calming the Emotional Storm in three words, what would they be? What about Rebecca Roberts’s performance did you like? She reads in a calm, pleasant manner. 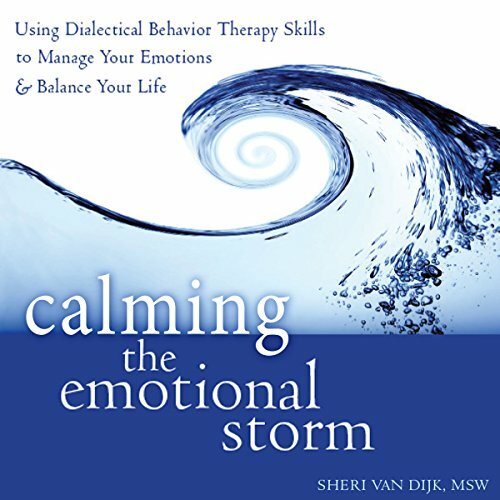 Calming the emotional storm is a great introduction into learning skills to help if you suffer from borderline personality disorder or are simply a person easily overwhelmed by your emotions. This book has been life changing for me. I listened to it during a rough period in my life. By using the easy to learn skills in this book, I was able to get through this rough period and manage my life. Would you listen to Calming the Emotional Storm again? Why? 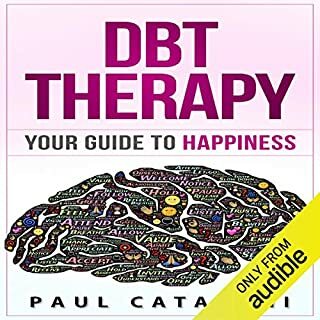 I will most definitely listen again because this book put the information in an easy to understand way and even those who have never gone through DBT can understand what is being said and suggested. 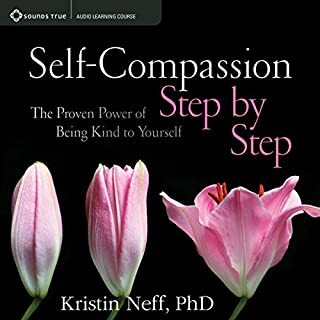 This is a fantastic self-help book for those looking to learn more about their emotional selves and how to find a happy medium between chaos and calm within ourselves. 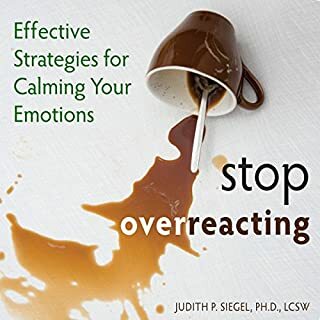 Practical advice & exercises offered by the aurhor for you to apply to many scenarios that require managing emotions of fear, anxiety, anger and when feeling unmotivated. Will listen to this again from beginning to end! Thank you! Life changing book that everyone needs to hear. 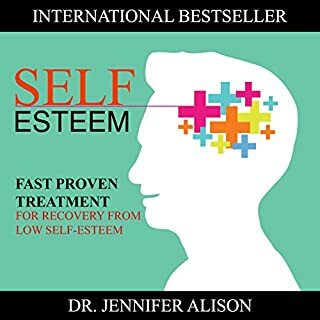 I've listened to it twice and recommend it to everyone who wants better for themselves. 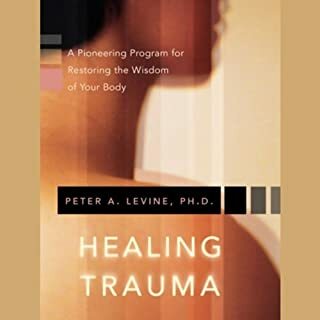 Great book, wonderful & easy to follow information. 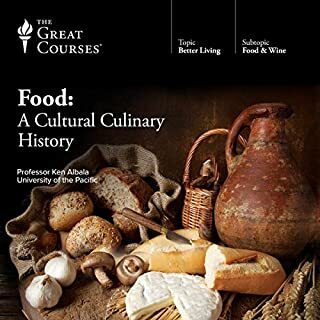 I found it very helpful to use what I learned from this book in my everyday life. Gave me a great perspective on how to manage emotions and working through situations in a much more favorable way. 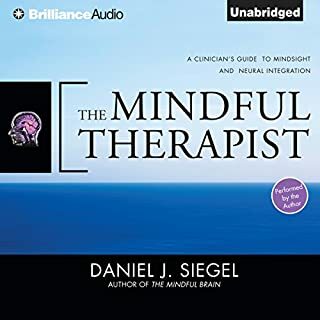 I had thought mindfulness was just for relaxation, but in this book I found out it can also be used to increase self-awareness and lead to greater self-control. With lots of practice, of course. As you apply mindfulness to past experiences, present experiences, or just use it during various activities, it can help you to eventually gain more insight into your behavior and emotions and more objectivity in your personal interpretations of the world, thereby helping you to learn to choose how you act, instead of automatically reacting. This is exactly what I need and can be applied to those with a variety of issues - chemical dependency, depression, anxiety, anger management, eating disorders, etc. I haven't gotten too far with practicing yet, as I've only started to try, but this information made a lot of sense to me, so I plan on using it more and more. Just the hope that it's giving me is already improving my mood. I want to keep going with this momentum. 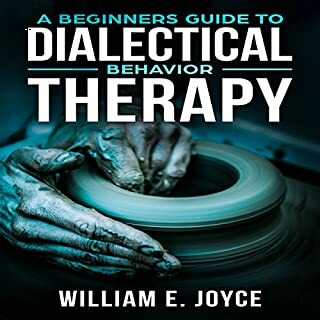 For professionals this seems to be a good supplement to some of the deeper more technical works on DBT. I enjoyed the skills being presented in a very manageable, understandable, and encouraging way. 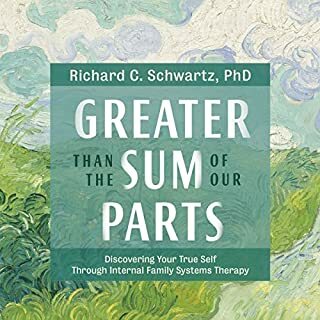 The therapeutic style this book is written in should be enjoyable and encouraging to the readers who simply want help in doing life better. Very little on actual skills teaching, vignettes, evidence bases, case studies. Repetitive... really repetitive and blaringly obvious and oversimplified in its approach. couldn't stand the emotionless, robotic narrator either. 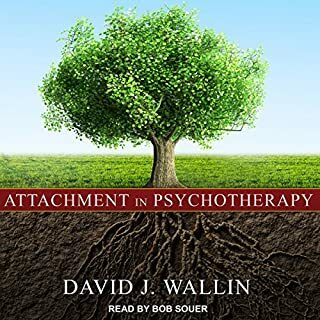 As a therapist looking into training in DBT, I got nothing out of it and I can imagine this audiobook would verge on insulting client intelligence, too.